MOSCOW, April 14. /TASS/. /TASS/. 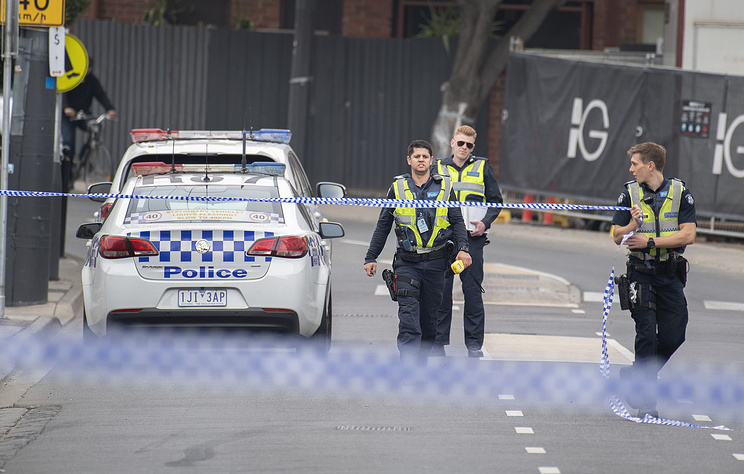 One man has died after sustaining gunshot injuries in a shooting at a nightclub in Asutralia’s Melbourne, the Victoria State police reported on Sunday. “Police are investigating if a black Posche SUV seen leaving the area is related to the incident. The Porsche was later found burnt out in Wollert,” the police noted. “An investigation is underway and the exact circumstances are being established,” the police added. Hey Buddy!, I found this information for you: "One person dead after shooting at Melbourne nightclub — police". Here is the website link: https://russophile.org/one-person-dead-after-shooting-at-melbourne-nightclub-police/. Thank you.